Hello everyone! 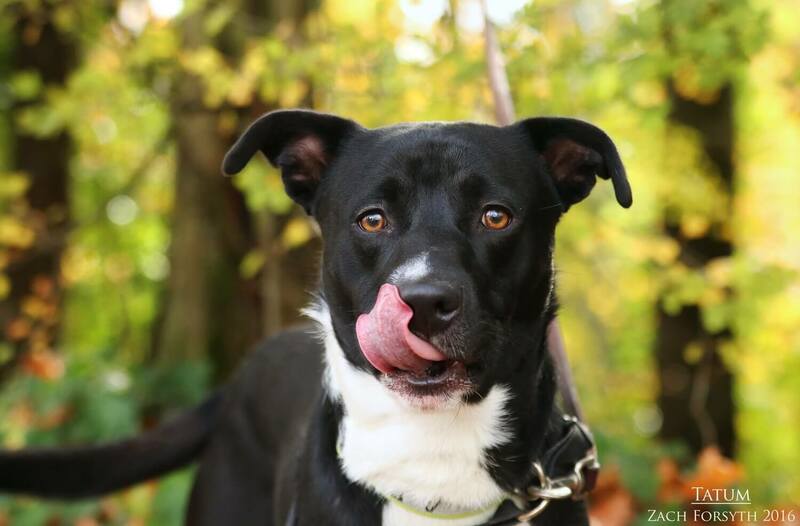 My name is Tatum and I am a hunky 1 year old lab/border collie mix weighing it at 53lbs. Everyone says I am way more handsome that Hollywood actor guy and I couldn’t agree more! I am in great shape and exercise daily with runs/walks with Pixie volunteers. Got work on those abs you know! I am happy go lucky guy with a cute smile and fun attitude towards life, always wanting to learn and see more. When I am not enjoying my daily walks, I just love to play with just about everyone and everything! Whether its toys, ball, other pups or humans over the age of 10, I know how to have a good time with my silly entertaining style. I love strutting my stuff on the catwalk, but no cats on my runway please! Not only do I have good looks, but I have the brains as well and am a quick learner! And after a long day of activity and some fetch, it is time for some snuggles on the couch. So fill out an application today, so I can show you my smooth moves. Let the magic happen! 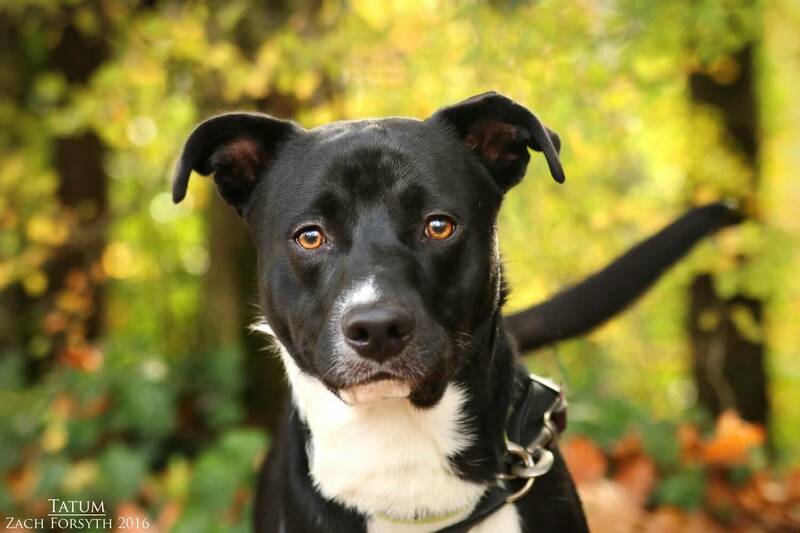 I come to you neutered, micro-chipped, and vaccinated with an adoption fee of $300.